The internet – on the whole is an inspiring and positive place. The internet is an amazing resource which enables children and young people to connect, communicate and be creative in a number of different ways, on a range of devices. However, the internet is always changing, and being able to keep up to date with your children’s use of technology can be a challenge. You may sometimes feel that your children have better technical skills than you do, however children and young people still need advice and protection when it comes to managing their lives online. Issues that your child may encounter on the internet will vary depending on their age and online activities. Children are gaining access to and owning their own devices from a ever younger age. Devices can be great for learning and development, however parents should be aware of the content available online and the chance of your child seeing something they shouldn’t when online. Pre-installed parental controls are available for most devices, laptops and consoles and are part of the system when you buy them. You can often download e-safety apps and software to supplement these controls. But the most important thing is to set the controls on the device itself. 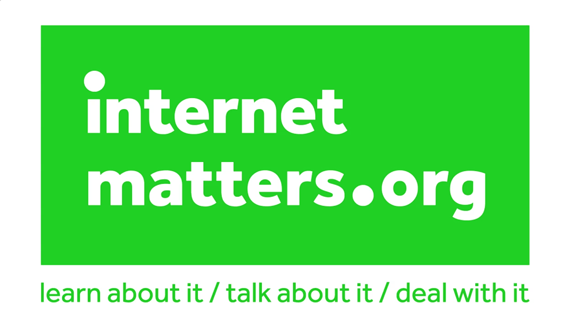 InternetMatters.org is a not-for-profit organisation that has a simple purpose – to help keep children safe in the digital world. Laura from The BBC shares her views, hints and tips about internet safety. KC Parental Controls lets you choose how much of the internet you would like you and your family to see. It’s easy to set up and will help you make sure that your family is safe using the internet in your home. We would like to provide parents with the information they need to understand their child’s online world and help them keep their children safe online. Click on any icon to find out further information. Facebook is a social network, which lets you create a page about yourself. Snapchat is an app that lets you send a photo or short video to your friends. Instagram is a picture and video sharing app. Twitter is a messaging service that lets you post public messages called tweets. Pinterest is an online interactive pin board. Whatsapp is an instant messaging app, which lets you send messages, images and videos to friends. ROBLOX is a user-generated gaming platform where you can create your own games. YouTube is a place to watch, create and share videos. Play Like Share follows the adventures of Sam, Ellie and Alfie as they form a band and enter their school’s Battle of the Bands contest, taking on the mean but ‘cool’ Popcorn Wizards as they go. The three friends learn that while the internet can help, they need to use it wisely and safely. The aim of the films is to help 8-10 year olds learn how to stay safe online. In particular, the films teach them to spot the early signs of manipulative, pressurising and threatening behaviour by people they might meet online, and develops their confidence to respond safely and get help. We tell our children it’s good to share – but online it’s different. In fact sometimes sharing online can be dangerous. Being Share Aware will help keep your child safe online. 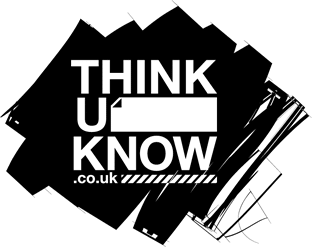 Watch and share a short film and take a look at some straightforward advice that will untangle the web, and give parents confidence in talking to their children about how to stay safe online.